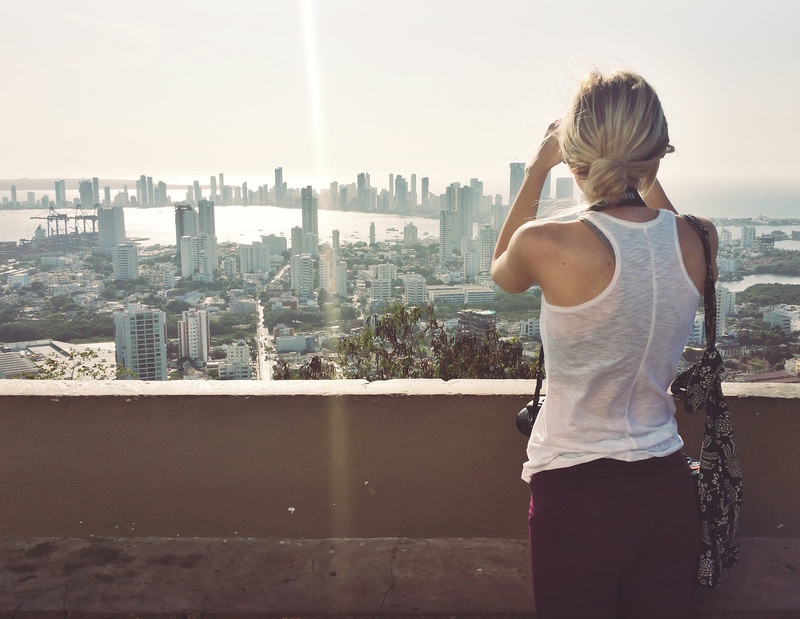 now that i got your stomach full of amazing colombian food, let’s talk about the best things to see and do in this coastal town. 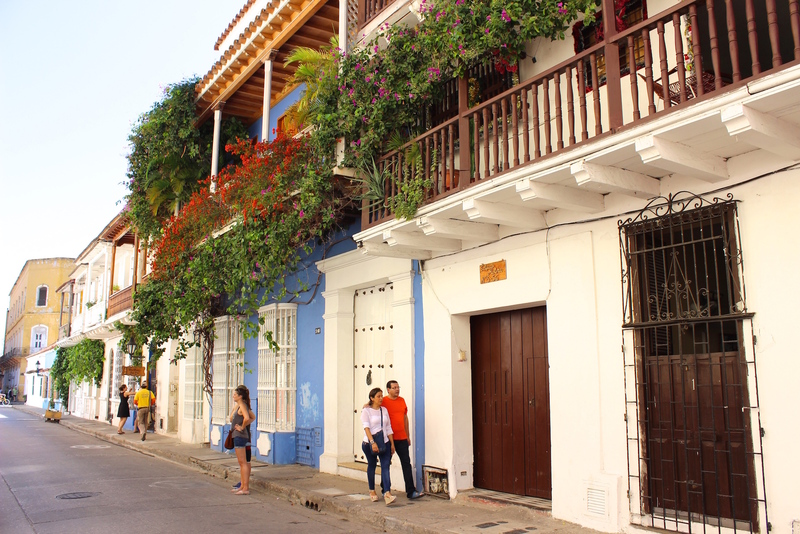 Ciudad Amurallada – or in other words, the walled city located within cartagena.it is a protected part of the city so the buildings are the same style as they were many years ago. we roamed the city for hours. San Felipe de Barajas Castle – castle = fortress. it was built by the spaniards and used to protect the people from attack. 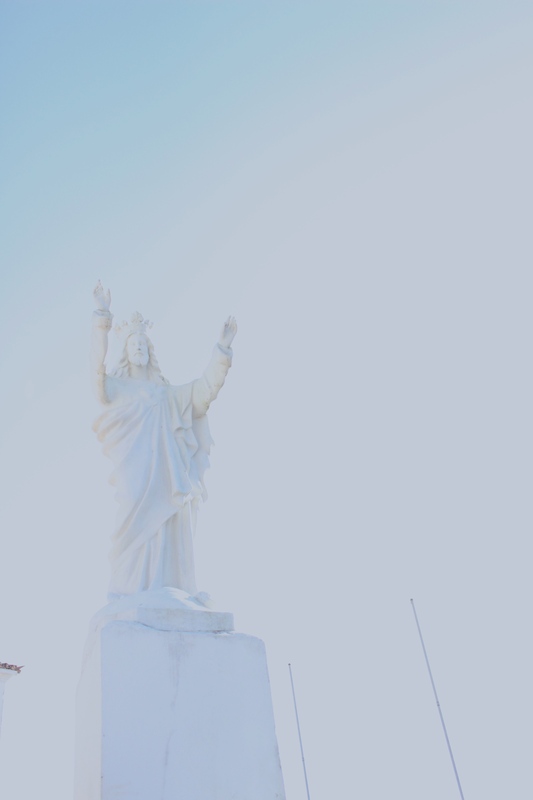 it was positioned on a hill so they could be defensive from the land or the sea. a deeper history of the fortress can be found here. admission fee is about $8 USD/person. bring water! 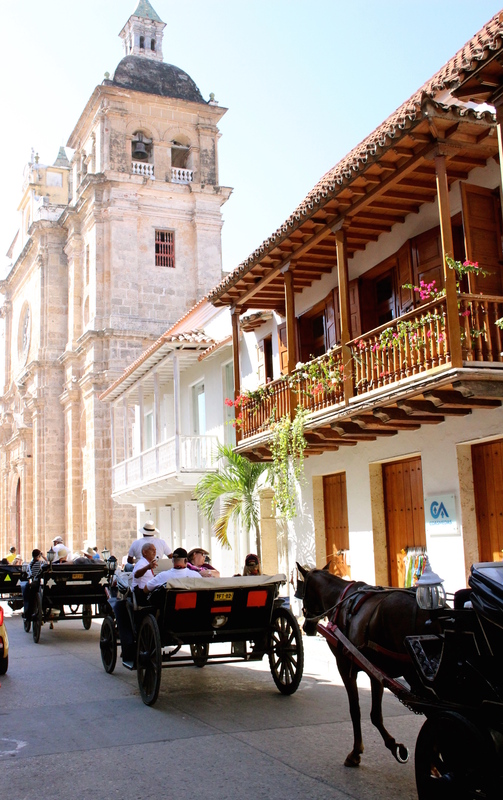 Plaza Santo Domingo – there are a number of darling plazas within the old city. they offer great people watching and dining options! the feeling of walking through these squares at night was one of the things i wish i could bottle up and save. the city was so was alive! the plazas are lit up and there are many street performers and artists lining the streets. 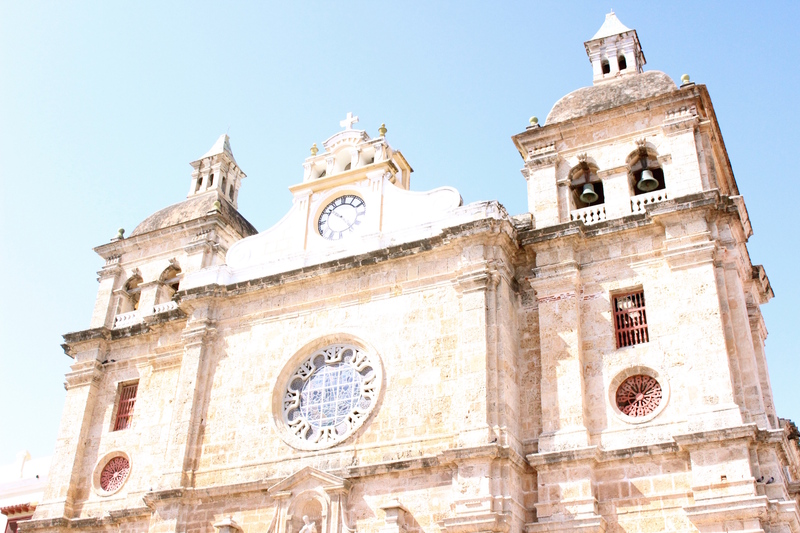 Cathedral de San Pedro Claver – we saw two weddings occur in this cathedral in one night so i guess it is a hot spot among locals as well. i enjoyed walking along the square and admiring this stunning church that was built over 400 years ago. it was named after pedro claver who dedicated his life to the protection of african slaves. this building embodies everything good. b and i not only went inside to see the alters but we attended a portion of one of the weekly services. i was in complete awe of the inside and outside of this cathedral. i get it locals, i would think about getting married here too. oh and horse drawn carriages trotting around the premises? swoon. Plaza de San Diego – oh just another plaza i enjoyed walking through. i recommend walking through all the plazas because they represent the feeling of the city so well. Iglesia de la Trinidad - my second favorite church. cathedrals are sprinkled within old town and i enjoyed checking out each of them. 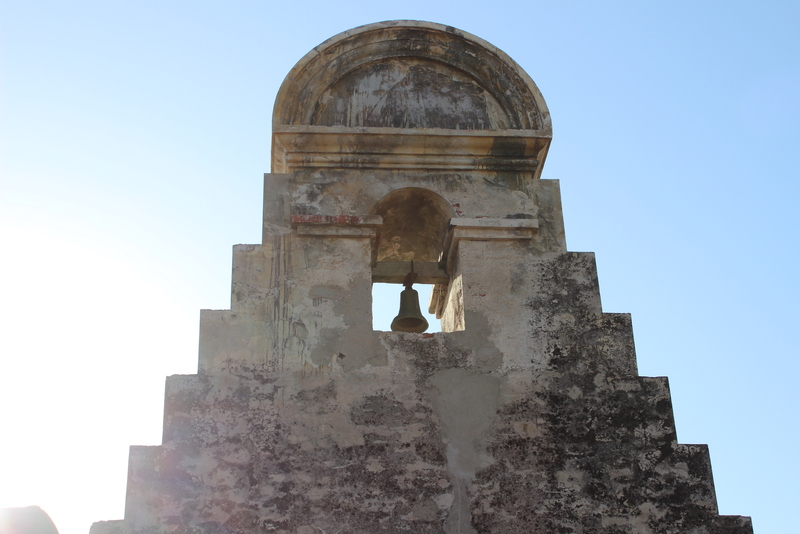 Convento la Popa de la Galera – what do you know — another church! 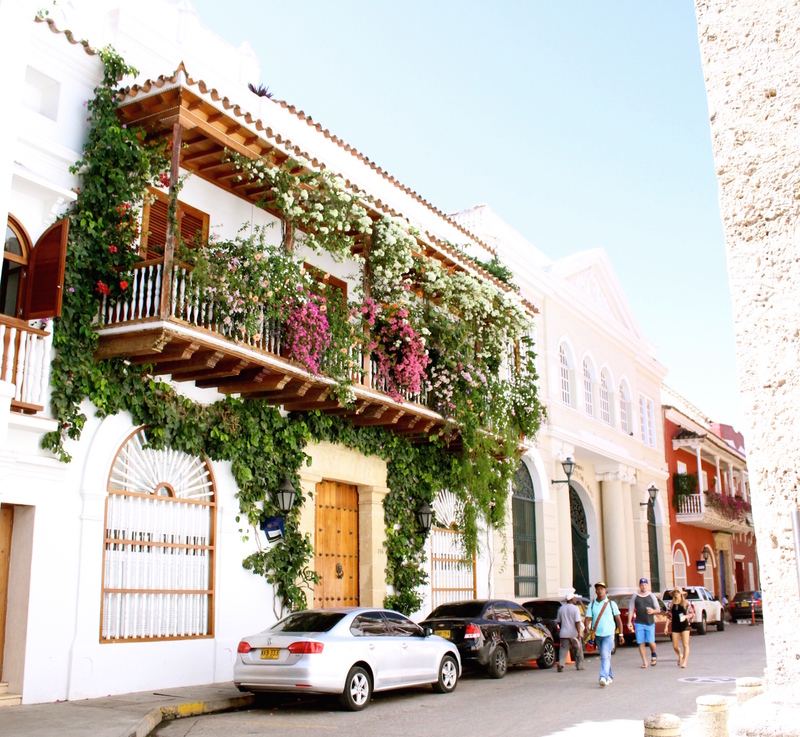 this one is set on the highest hill in cartagena and is outside of old town so you will need to hire a taxi to get there. 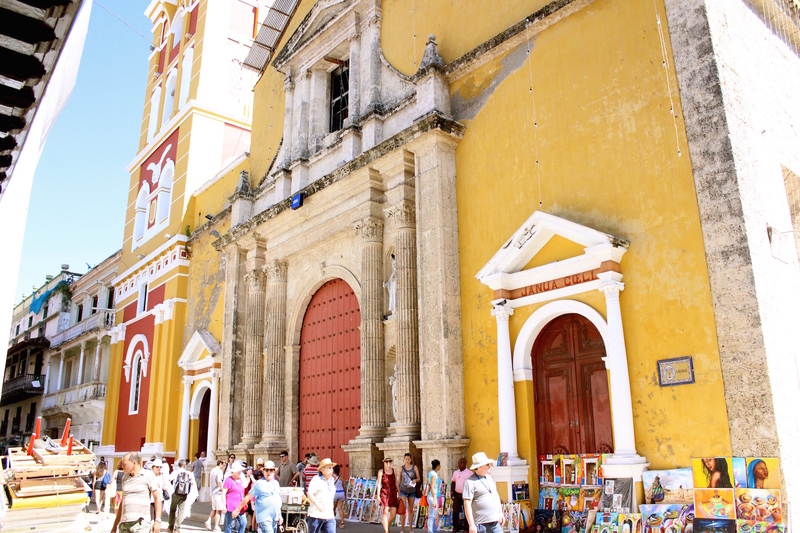 convento la popa de la galera offers the best views of the city! there is a fee of about $3USD/person to enter. Free walking tour of old town – there is a free walking tour of old town that covers most all the sites i recommended. it is a guided tour so it was fun to hear the city’s history from a colombian. 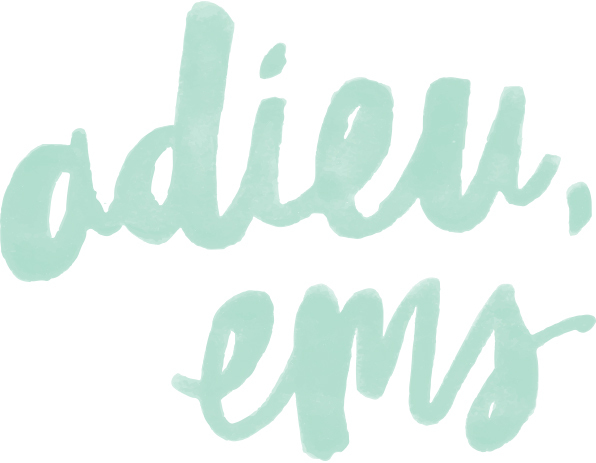 sign up for your tour in advance! Oceanario Colombia (Aquarium) – we stopped over at this aquarium on the way to the island. it was a unique aquarium in that all the sea life was in the ocean and so they had more room to swim around. 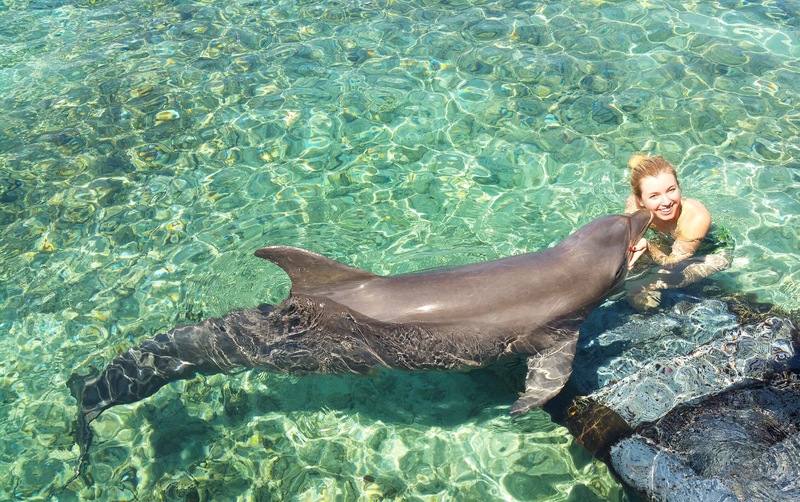 you could also “make out” (as b likes to say) with a dolphin for $10 USD. It was not seven minutes in heaven but it was at least four. i thought it was well worth it even though i was the only adult in the line hahaha. 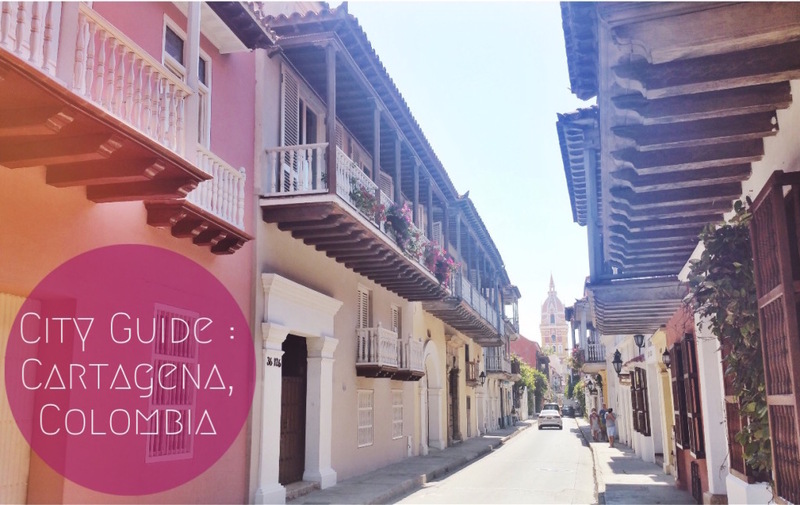 so can we all go to cartagena now? 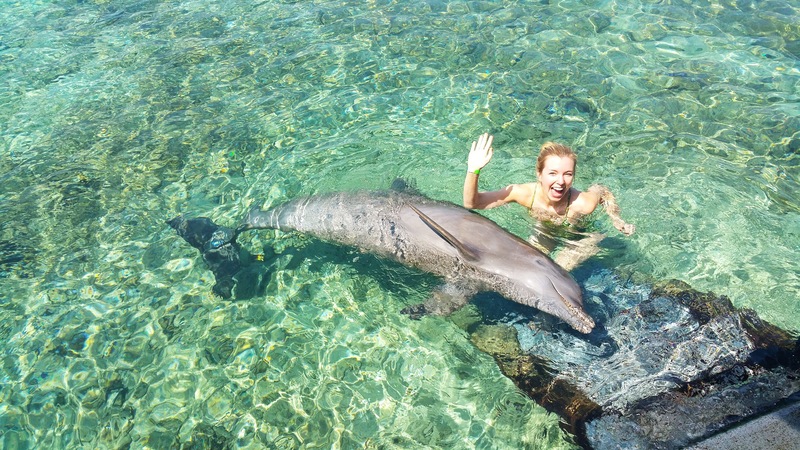 i am telling you, it is bliss. This entry was posted in Cartagena on 05/20/2016 by Ems.